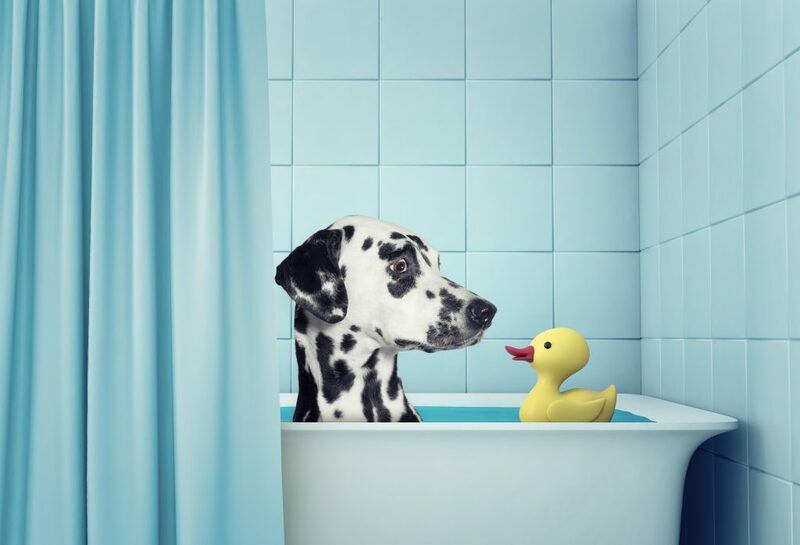 Is a duck that barks, a duck, or a dog? The current group think is to embrace diversity, in all things. Research suggests that diversity improves economic performance. Gender, race, cultural, religious, (probably a subset of cultural) are all factors and the more diverse an organisation, its people and leadership, the better it performs. The hottest debates around this tend to centre on gender diversity. Why? Because it is the most simple. There are on the face of it, two binary choices male and female. Research suggests that gender balanced organisations outperform those out of balance – but I doubt that would be true in a coal mine. In all things, research is often propaganda out of context. Is gender really that simple? What about the males that feel like females, the females that feel like males and those that have swapped physically to achieve alignment. Are they separate genders? What defines gender, how you look or how you feel? Life and diversity isn’t quite that simple. Even thinking about gender is complex. How about race? They look Chinese, but talk like a Kiwi and maybe think like a Kiwi. Does how you look define your race? The old saying ‘If it looks like a duck, swims like a duck and quacks like a duck, then it probably is a duck.’ probably holds true. If it looks like a duck and it barks like a dog, what have you got? A duck or a dog? Yet while we are challenged by the current idioms and thinking to embrace diversity, we are equally chastised for acknowledging diversity. You can’t call a duck a duck anymore. It is not okay to call a brown person, brown. It is a fact that they are brown, just as it is a fact that white people are sort of pale. It is not okay to take generalisations of other people’s culture and label them. It is no longer okay to call Indians ‘curry munchers’, yet it is true they eat curry. It does become a bit confusing when they eat pizza, kebabs, burgers and KFC… generalisations are just that, they don’t fit everyone. Is generalisation derogatory or just one filter we use to make judgments? How about the old Asian joke ‘If your cell phone is broken, leave it overnight in a bag of rice, and an Asian will come along and fix it for you.’ True, they eat rice and many eat just about anything from jelly fish to insects and everything in between, plus many are good with electronics and fixing things. Is the generalisation, and the joke now derogatory? And thus a social crime. Folklore, judgements, bias or racism? For example, Asians are labelled as bad drivers? Are they? Riding a bike around Auckland and observing bad driving of Aucklanders, I would say stupid stuff is mostly Asian and aggressive, over-confident crap is mostly drug-addled young people, often brown. Thus I have a self-protection mechanism, be wary of Asians and young brown people in groups in cars as they are both dangerous. Does this make me biased against Asians and young brown people? Does my saying it make me a racist? Or it is just the self-preservation judgements that we all make to try and survive? Is the crime actually making these judgements or expressing them? If we don’t express our judgements that others may see as our bias, how do people get to know us and how do we work out how to achieve diversity? How do we embrace diversity without understanding and acknowledging that diversity? How do we create high performing teams without understanding the cultural values, beliefs and capacity of the humans we are pulling together into a team? How does denial work hand-in-hand with embracing? How does this focus on political correctness actually help us rub along? How does the denial of our right to make judgements of others and to express them help or hinder our humanity? How does the suppression of free exchange between all in society help us get along and understand each other better? Does this suppression of free speech and free expression actually accelerate the judgements we all make through to bias, and then to racism and eventually, actual bad behaviour? Does New Zealand feel like a more or less racist society than it was before this wave of social engineering? Suppression is the first step to totalitarianism. Just as last year was the year to chew cud, this year is the year to call a spade a spade, and acknowledge our diversity.